It's finally happened. Good Food has managed to get all three McConnell brothers in one kitchen, cooking together for one night only. Join Andrew (Cutler and Co, Marion, Cumulus Inc, Supernormal), Matthew (Bar Lourinha) and Sean (Monster) McConnell at Cutler and Co for a very special Good Food reader dinner not to be missed, hosted by National Good Food Guide editor Myffy Rigby. Monday 28th November, 7pm, $175PP. The National Good Food Guide will be available for purchase on the night for the special price of $25. Bookings via Cutler and Co. 03 9419 4888. Remember when blue algae lattes were a thing last year? Well now the supposed superfood is going into cocktails and juices at Superfluid, a new juice bar at the Carlton Club that will be followed up next year by a cafe, restaurant and bar at the Gertrude Street Hotel. Expect an all plant-based menu and juices promising to give you a natural kick in the endorphins. 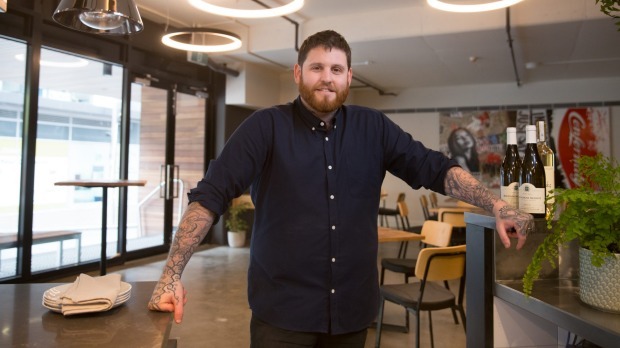 Chef Tim Martin is looking to relocate less than two months after opening his first restaurant, Harvest, in South Yarra. Martin says legal disputes between third parties have cast doubt over the restaurant's tenure in the building and he is electing to move now. The business has ceased trading, but Martin plans to reopen elsewhere as soon as possible. 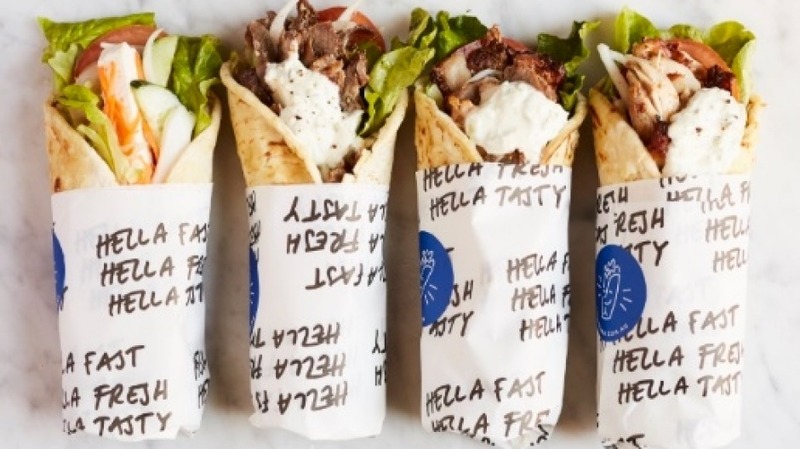 Stalactites, Melbourne's decades-old, heavily spackled hero of 24-7 dining, is opening an offshoot venue, Hella Good, that will serve takeaway versions of its lamb souvlaki along with vegetarian and chicken versions, snack packs, dips and Greek sweets. Souvas will be slung from 7 Elizabeth Street.